If you’re looking for a family dentist in Bluffton, South Carolina, Buckwalter Dental Care is the friendly and professional general, cosmetic and restorative dental practice for kids and adults of all ages. Serving the greater Bluffton, Sun City, Okatie, and Hilton Head areas. 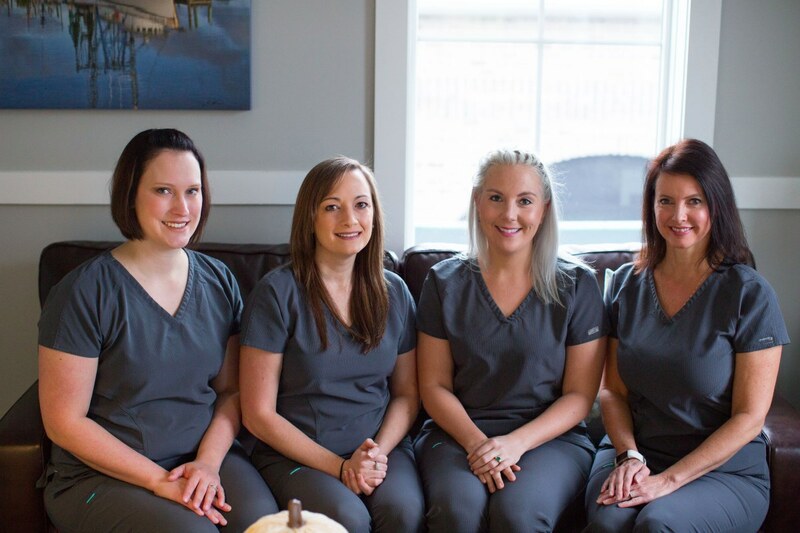 Now that you’ve read a little bit about what Dr. Joel Darrah and the staff at Buckwalter Dental Care are all about, it’s time to give us a call and make an appointment! Let us show you our commitment to caring for your smile– we don’t have any tricks up our white lab coat sleeves! If you feel so inclined, download our New Patient forms here so you can bring them with you to your appointment.